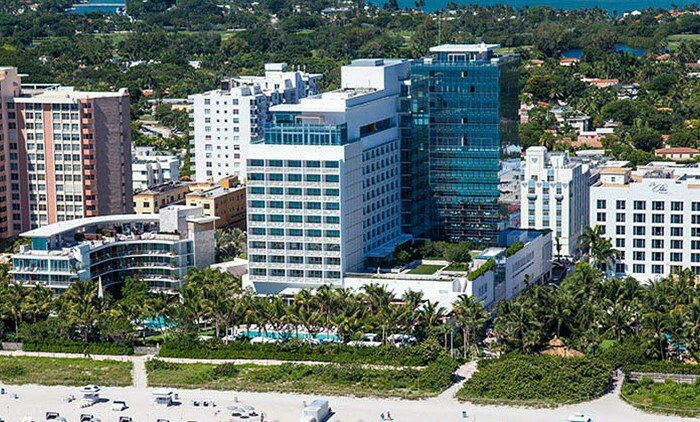 Nestled in the vibrant community of Mid-Beach. 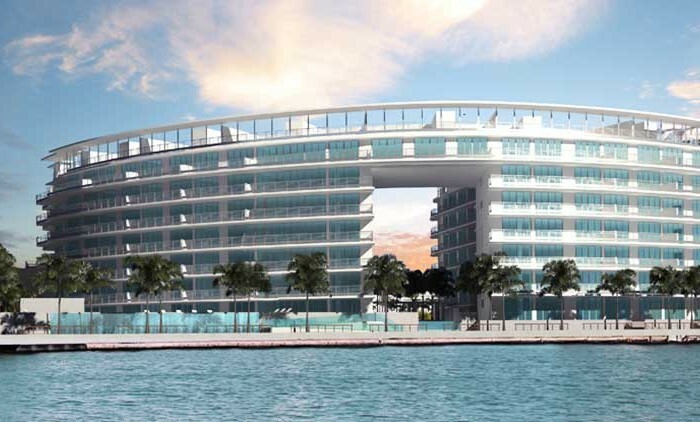 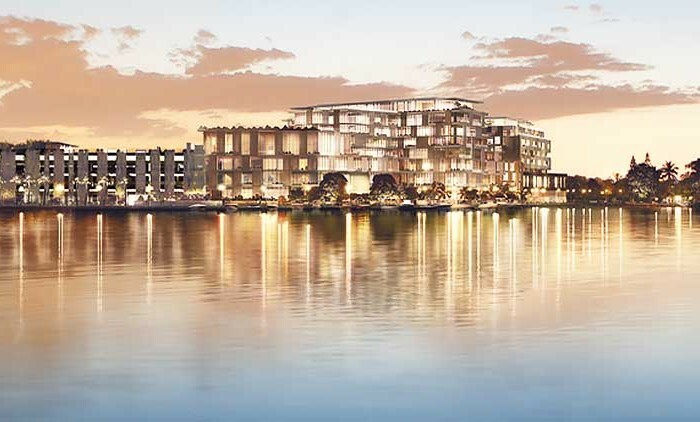 Surrounded by green parks, marinas, public art, sustainable architecture, restaurants and retail shops. 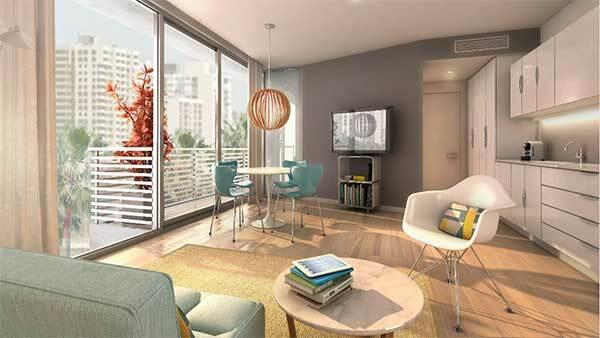 Relax in your peaceful retreat or venture a few minutes beyond to engage with the excitement nearby. 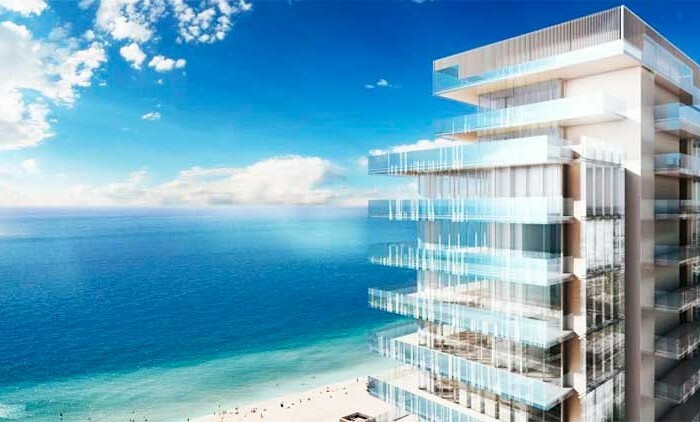 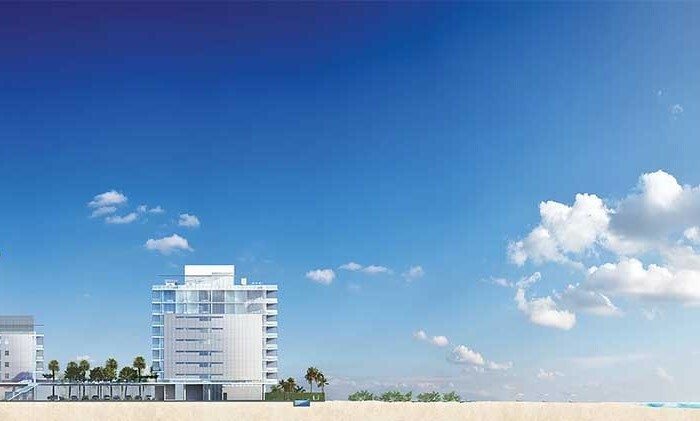 6080 Collins Avenue Beach House condo fully realizes the promise of its prime ocean access location on one of Miami’s most famous streets. 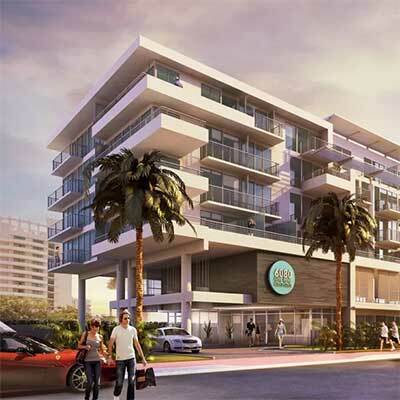 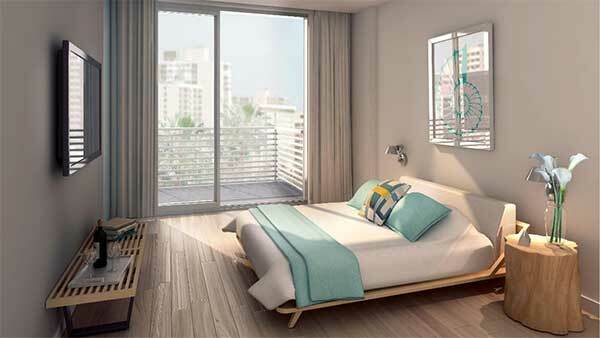 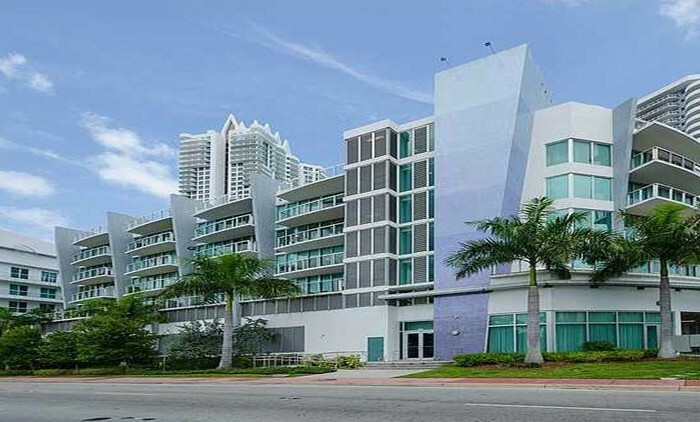 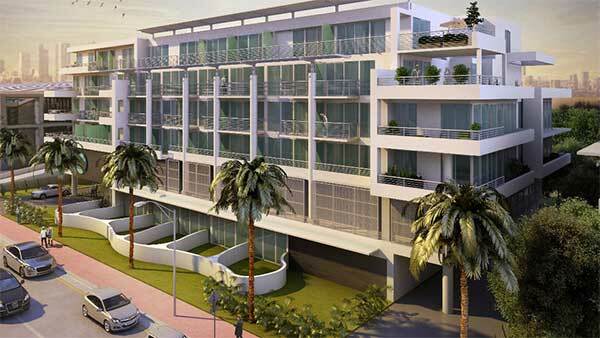 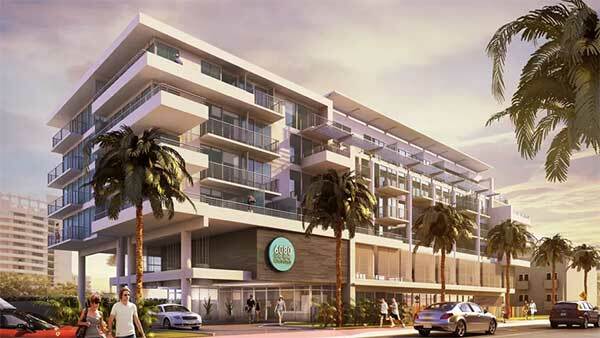 A sleek, contemporary take on classic Streamline Moderne architecture, the Beach House condo offers an exclusive 70 turnkey residences that marry functionality with high design. 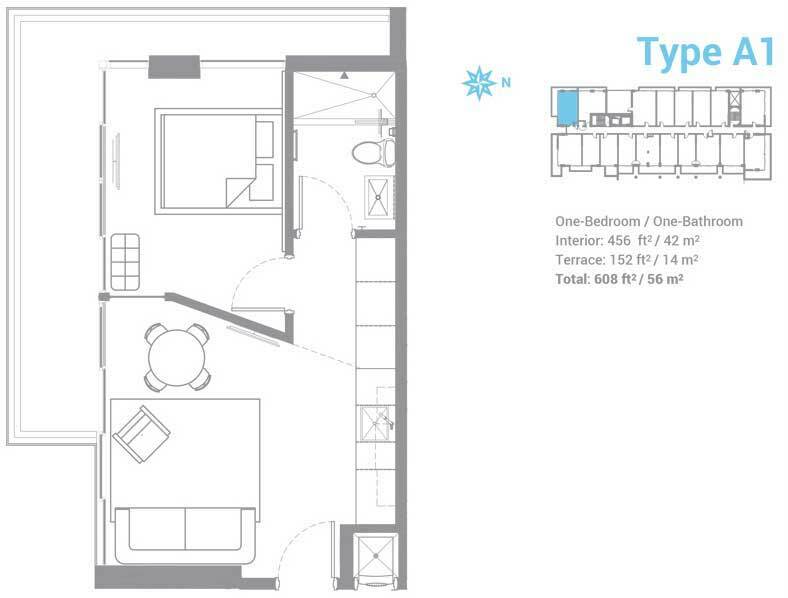 Buy a condo at 6080 Collins to rent and enjoy at the same time. 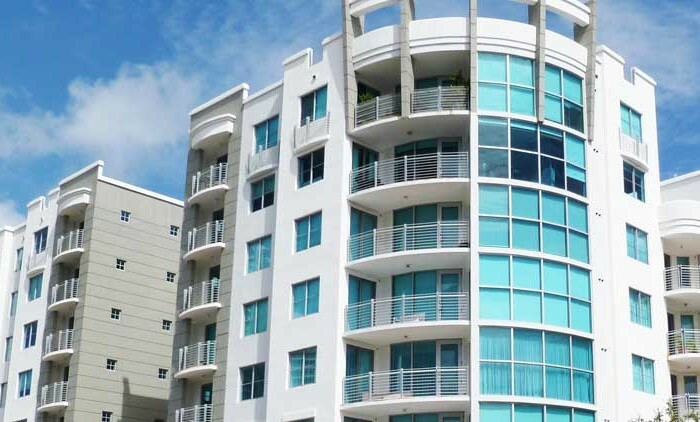 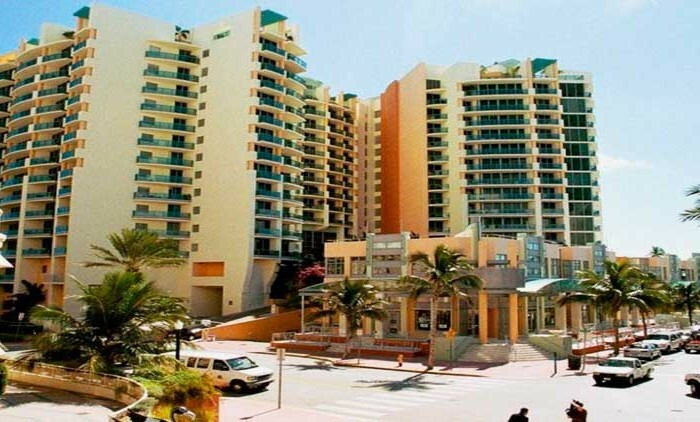 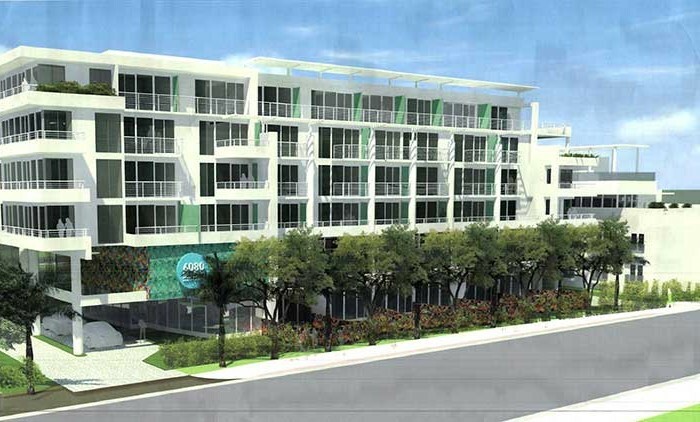 6080 Collins offers the possibility to rent short term its units and deliver a high rental income to its owners. 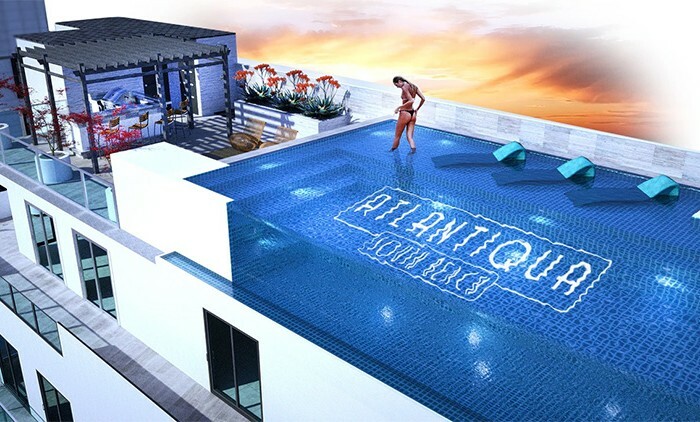 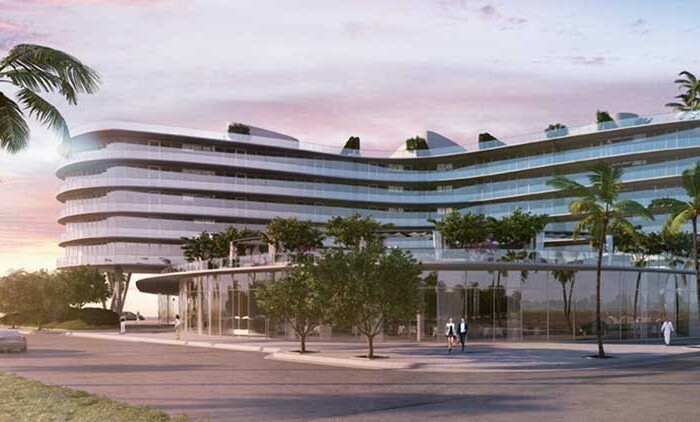 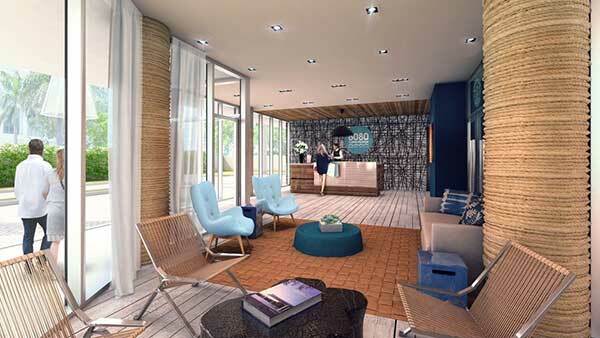 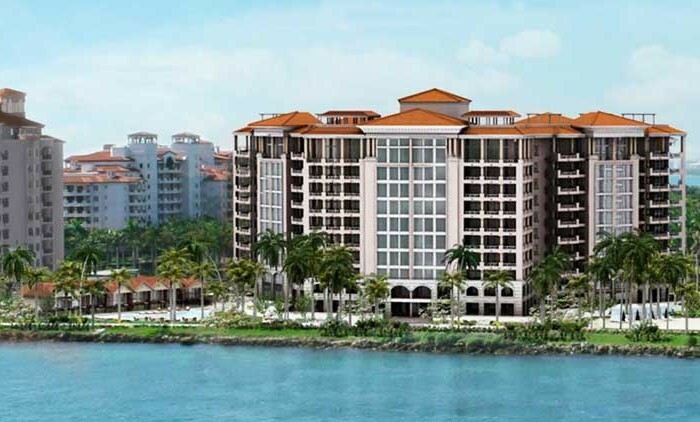 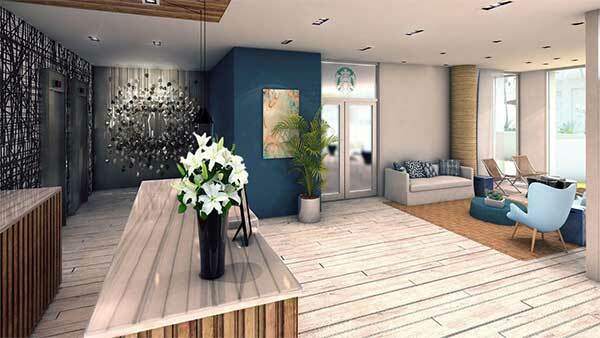 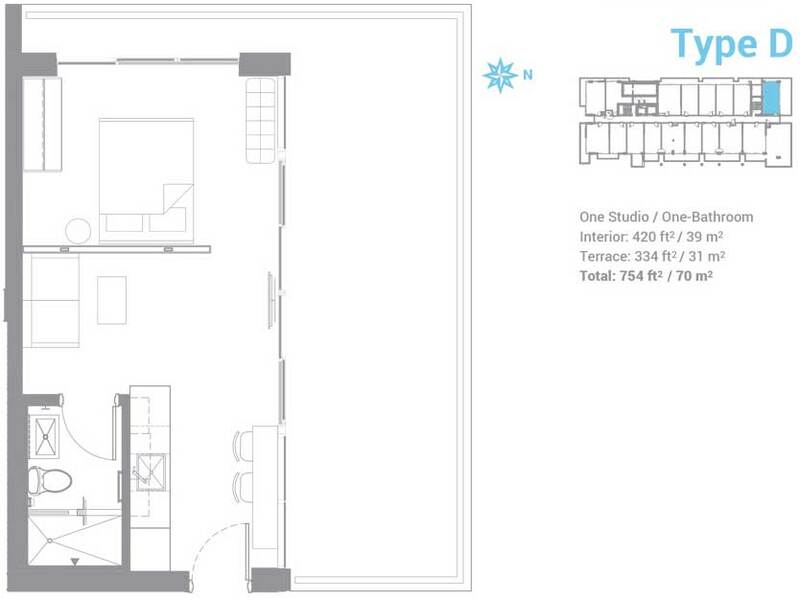 Amenities abound in this boutique-sized luxury development. 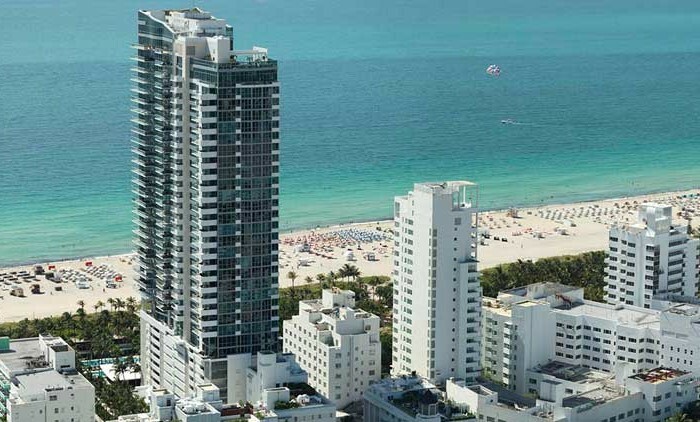 Access to the Atlantic Ocean is at your doorstep where you can call on beachside services. 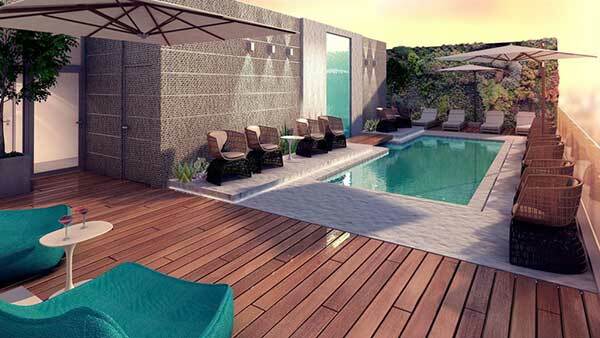 Or take your waterside refreshment alongside the rooftop pool. 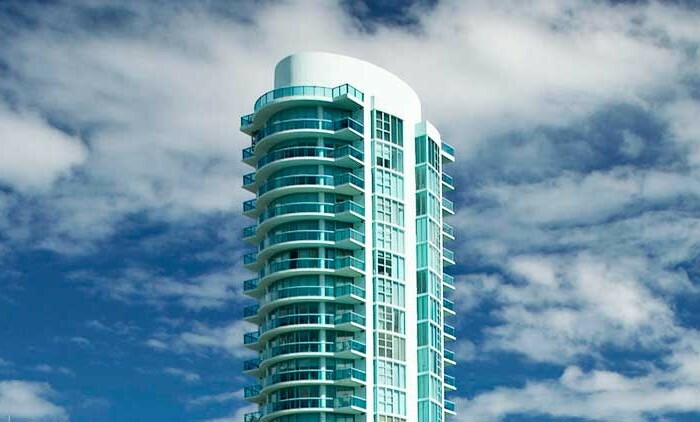 Feel safe with a secured entrance and 24-hour reception desk. 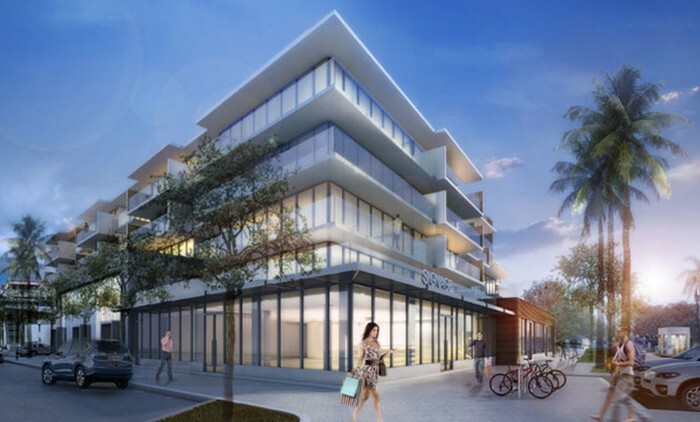 The reception area and individual residences at 6080 Collins Avenue Beach House all reflect the Moderne influence of the building’s design, providing spacious interiors beautifully appointed with rich earthy surfaces. 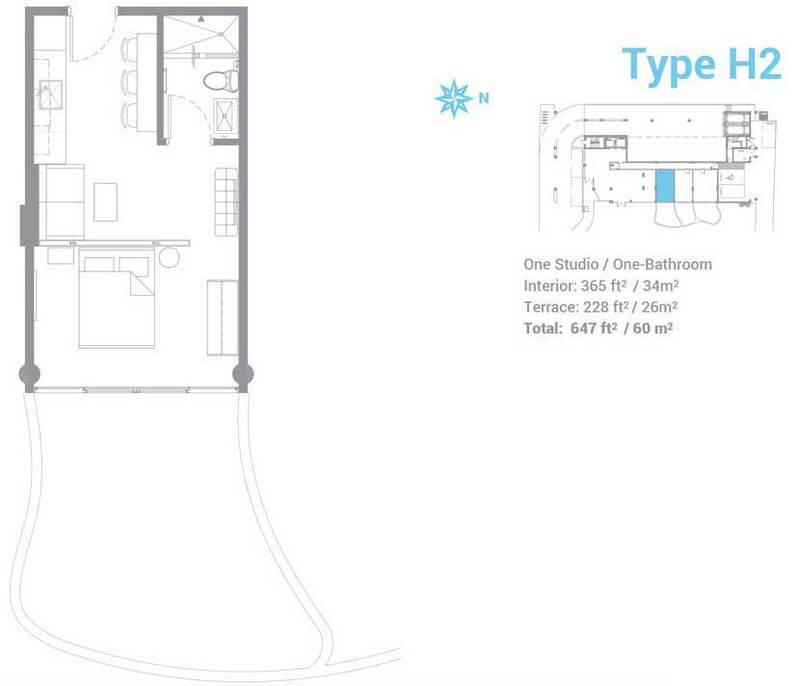 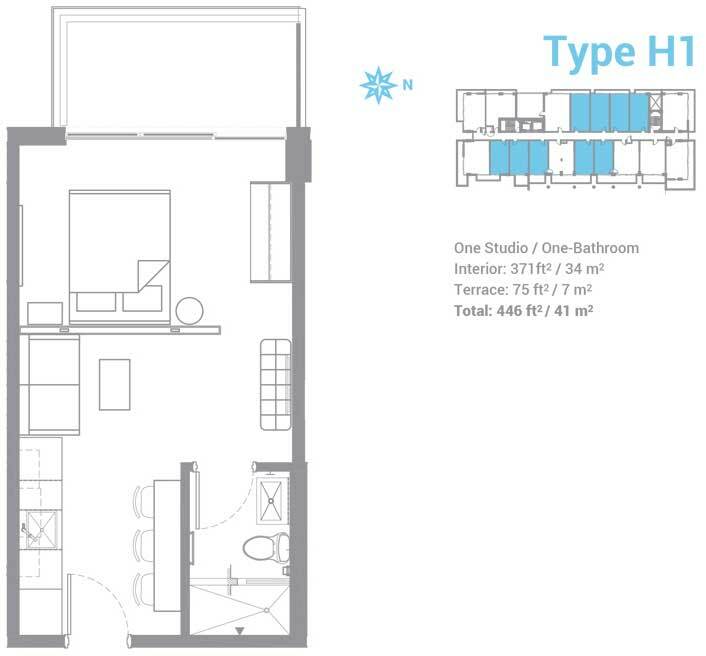 Choose from a range of studio and one-bedroom floor plans, all of which take full advantage of the location with 9-foot ceilings floating above floor-to-ceiling windows. 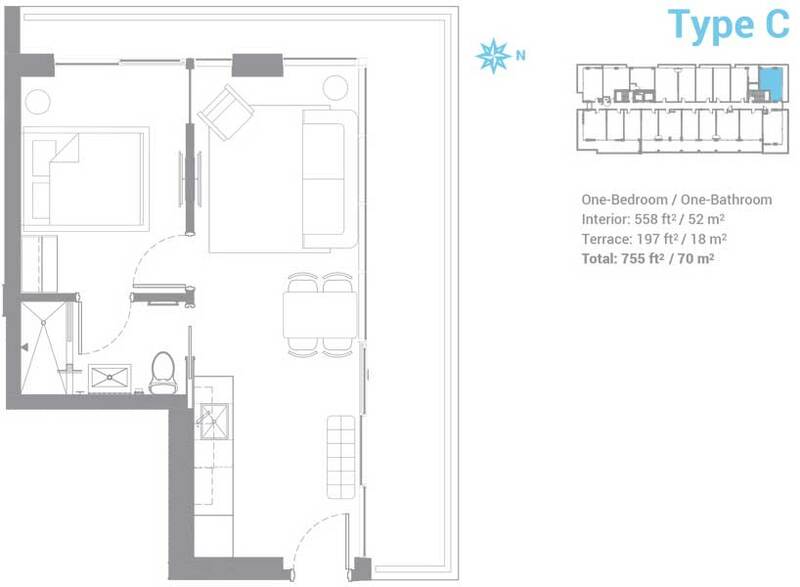 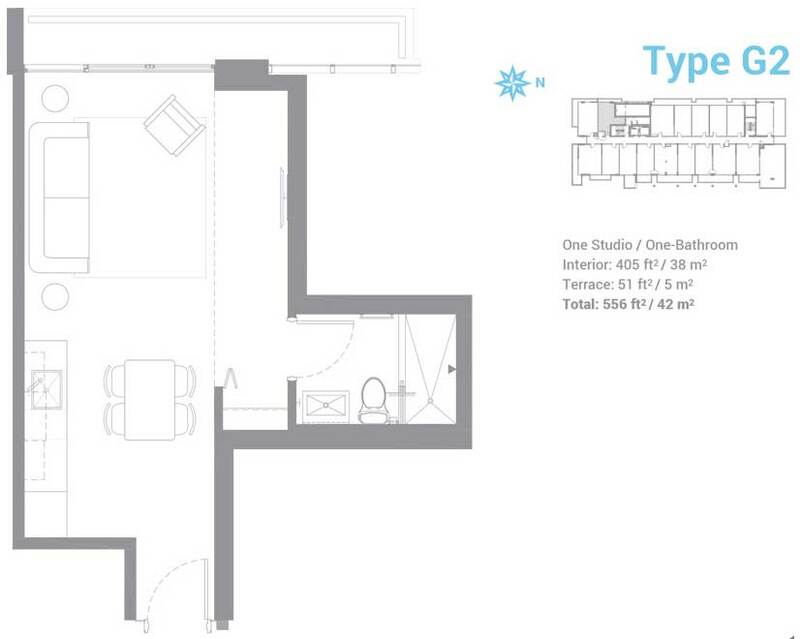 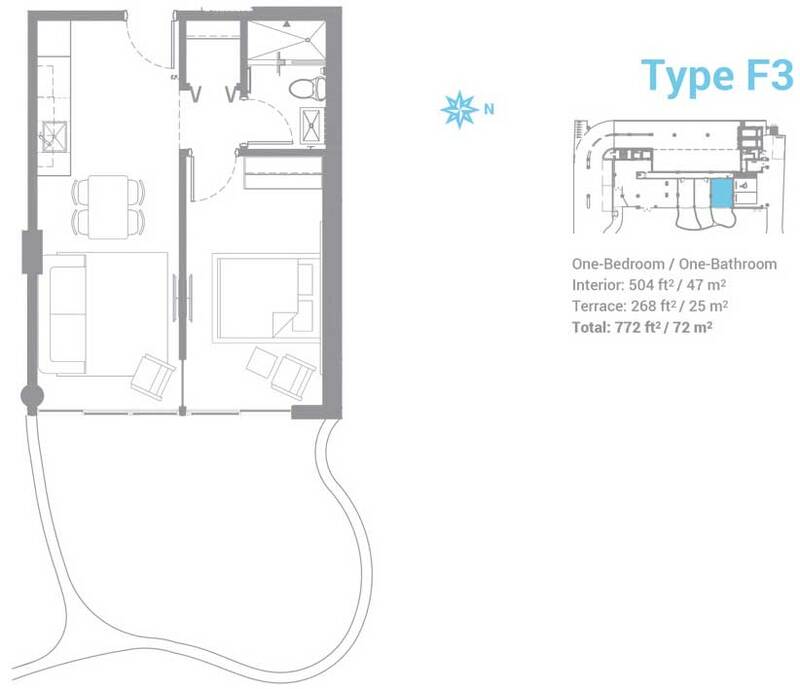 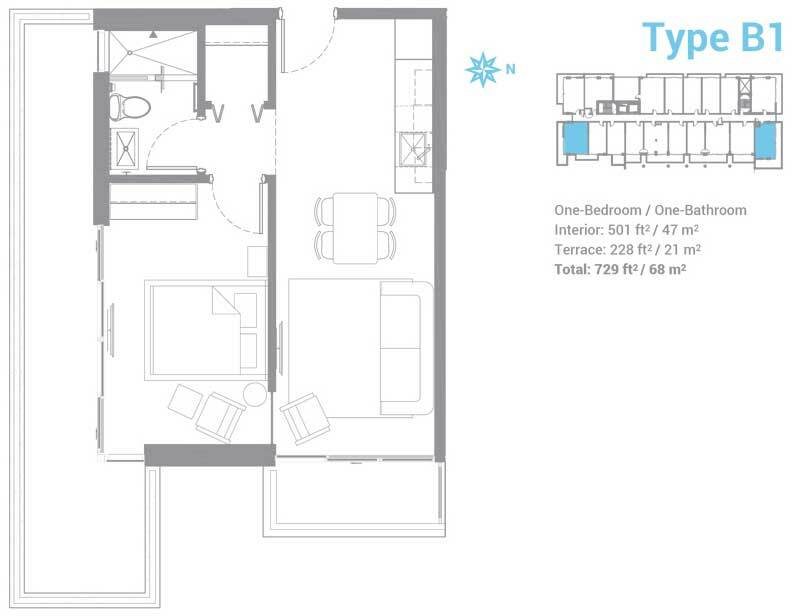 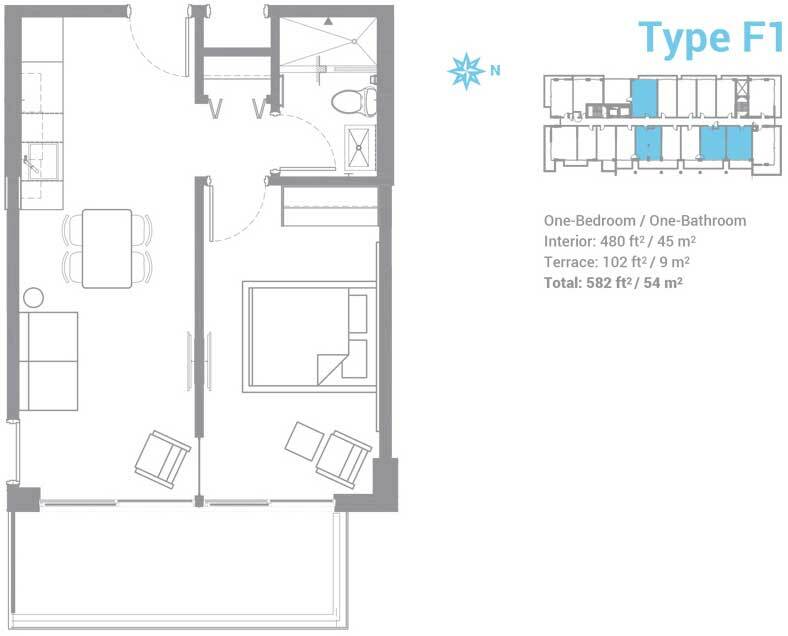 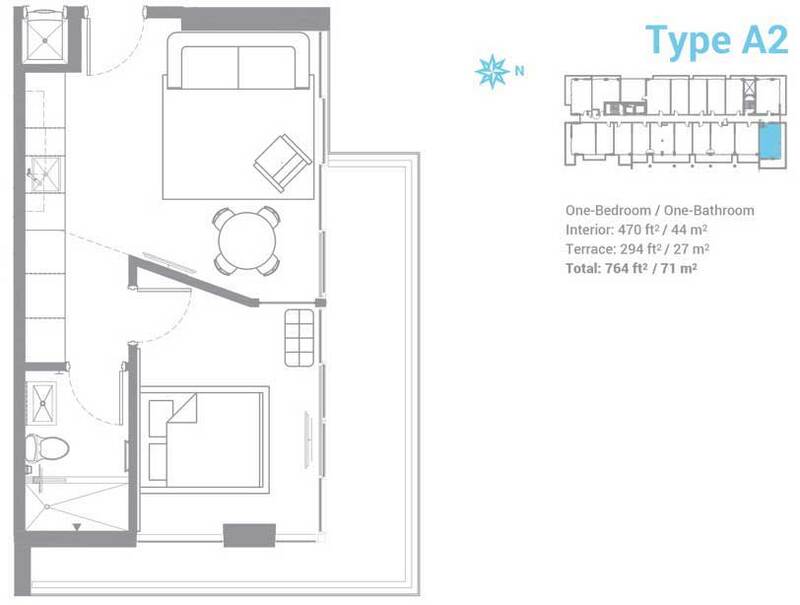 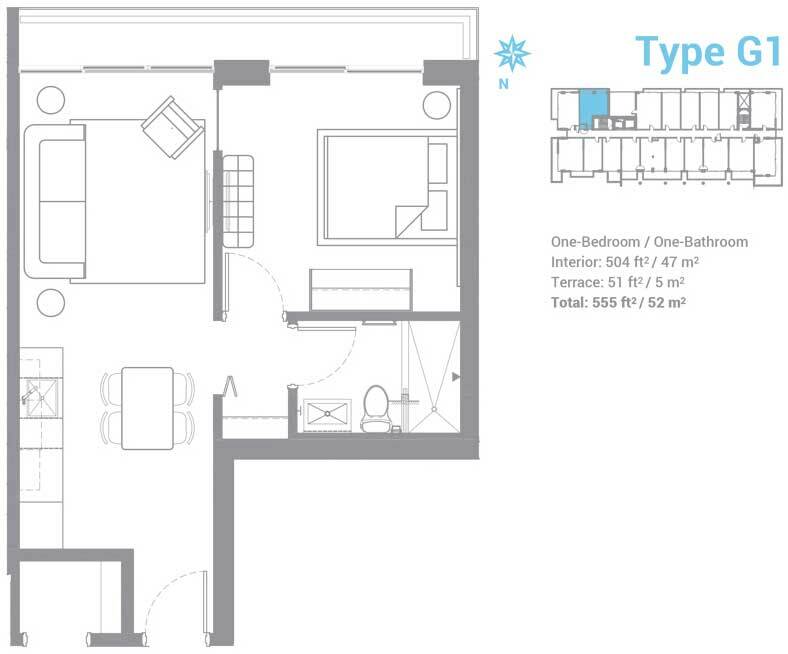 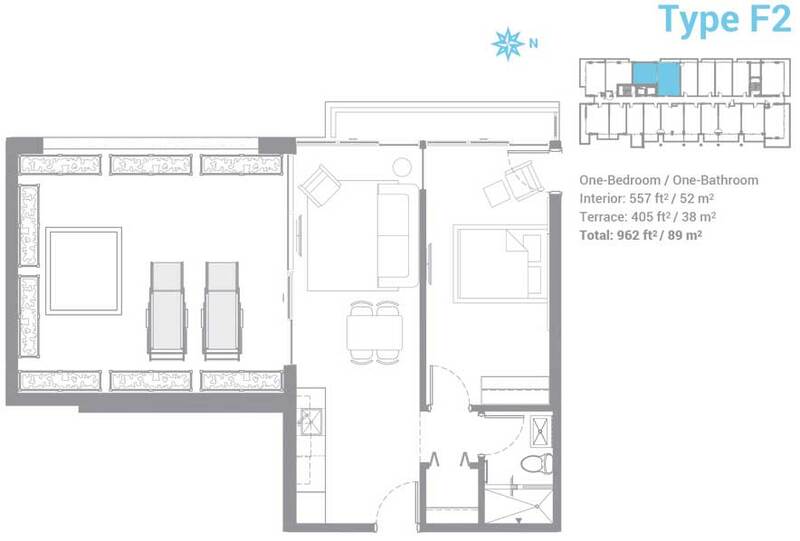 All of the units feature expansive private balconies while broad terraces wrap around the airy corner units. 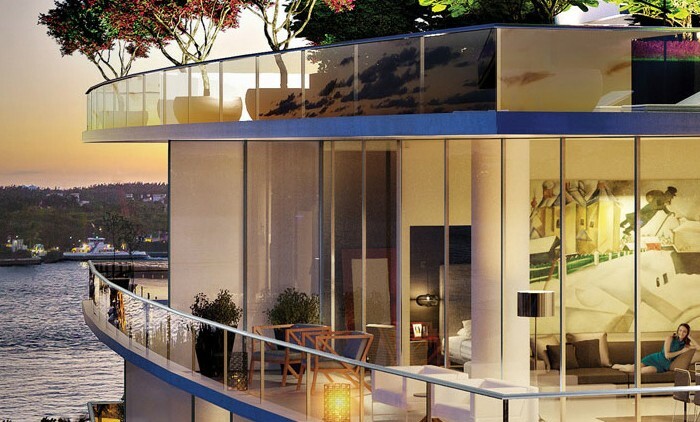 Three of the ground level residences boast private, landscaped gardens. 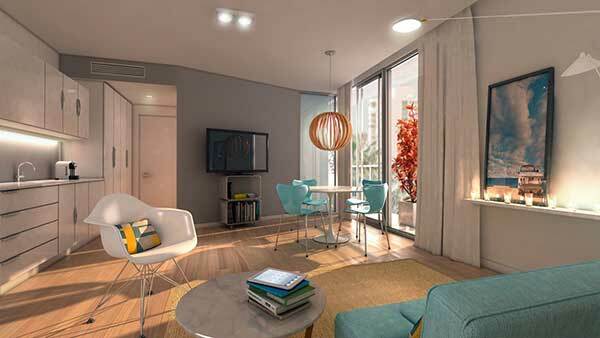 The furnishing of residences at the Beach House is simplified by an exclusive interior design program administered by the Domus Group and Urbis Real Estate. 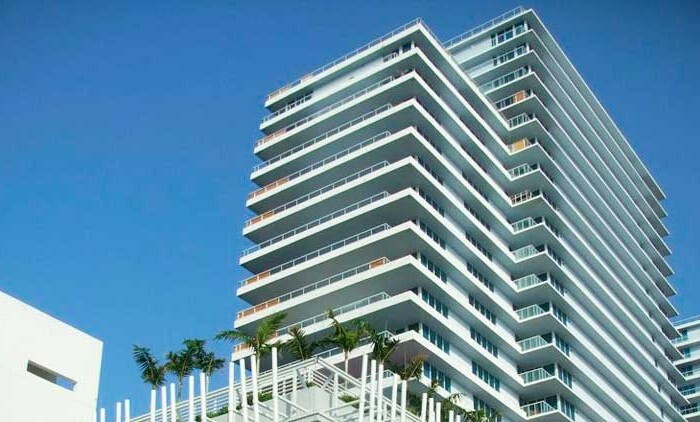 Under the creative overview of furniture curator and architect Flavio Rossato, a wide selection of items has been chosen to complement the structure’s Streamline Moderne style. 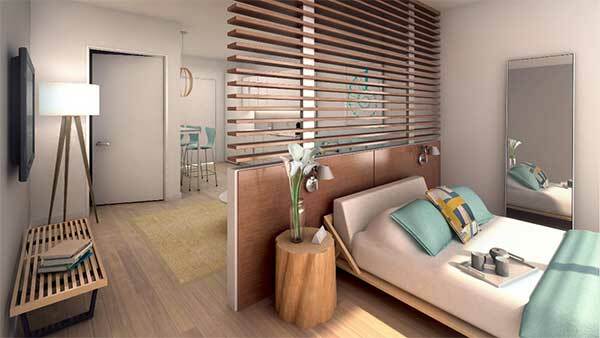 A guidebook has been created with a palate of wall colors, furniture, lighting, electronics and house ware choices, including bedding. 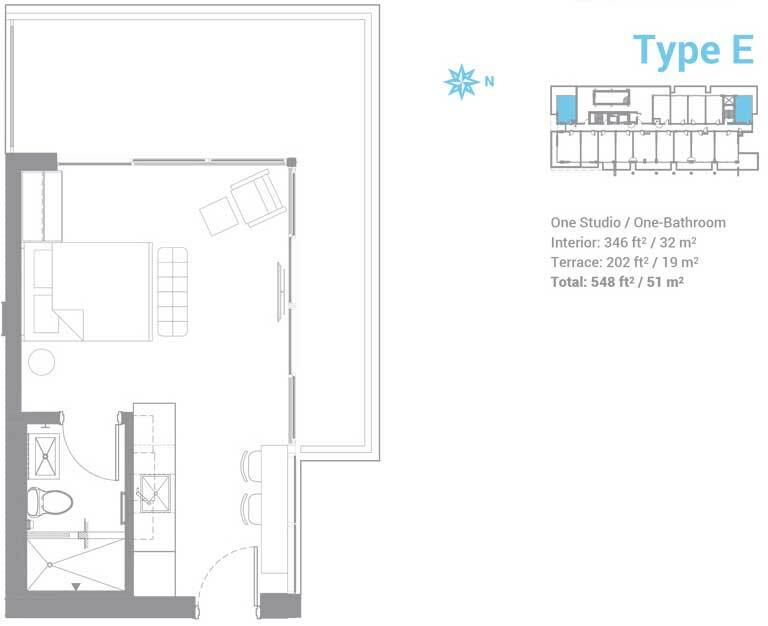 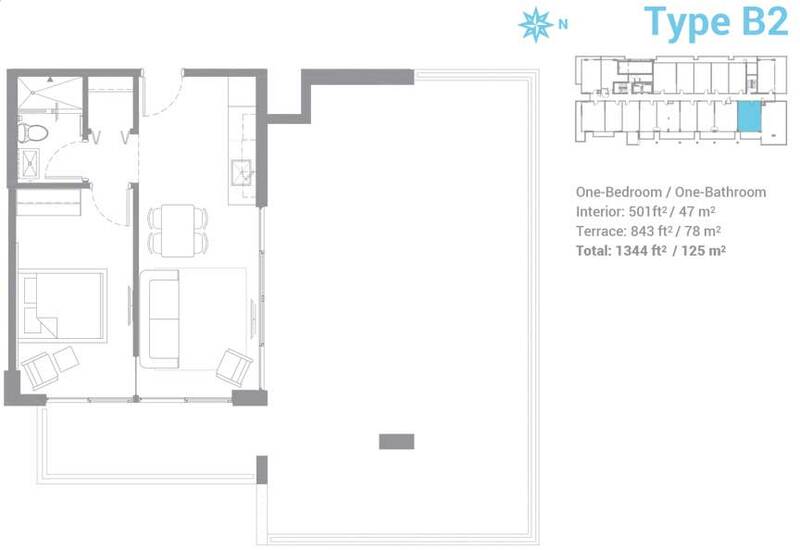 The result is a turnkey residence that can also serve as an attractive rental opportunity. 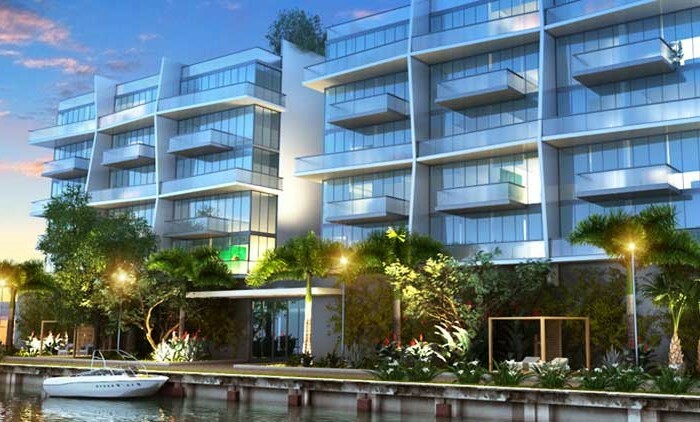 The enviable location sets you in the Mid-Beach area surrounded by green parks, marinas and public art. 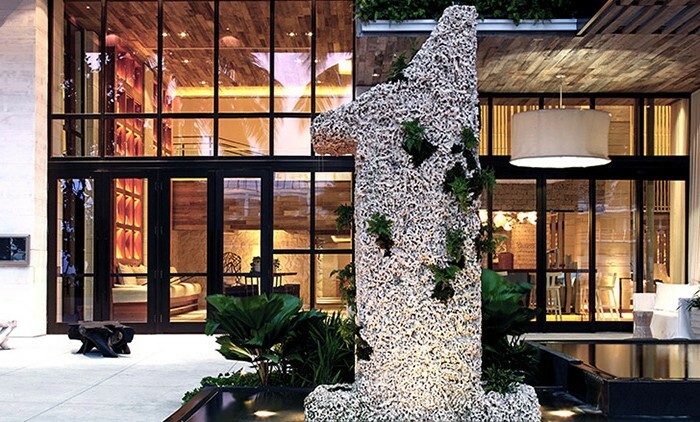 Trendy restaurants and retail shops are there to be explored. 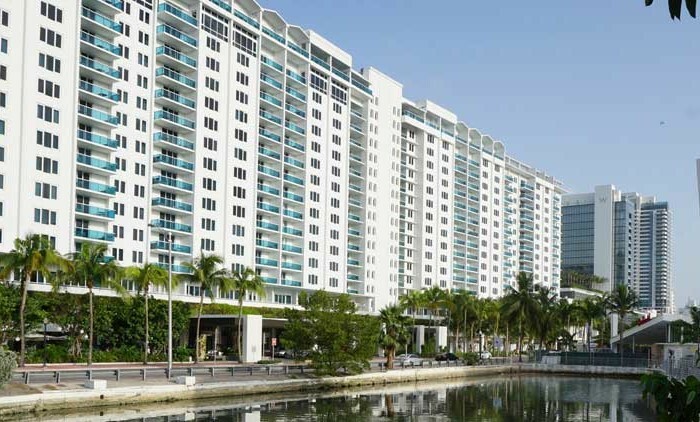 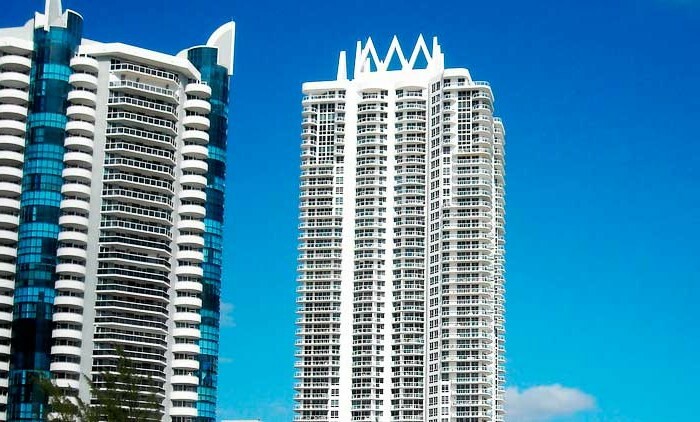 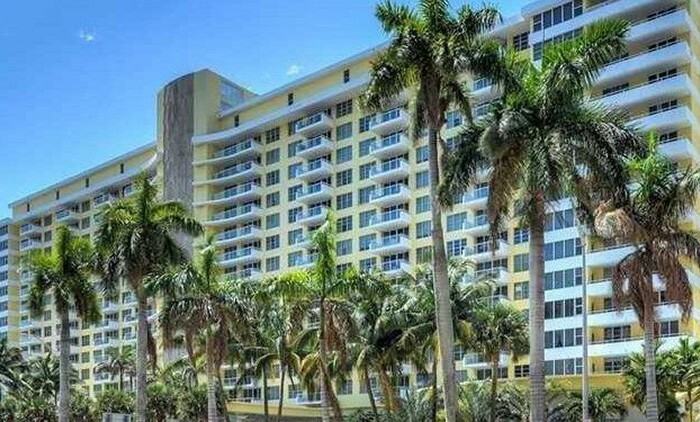 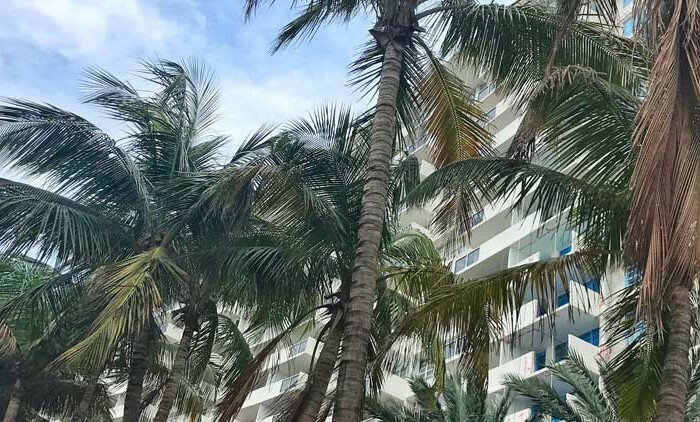 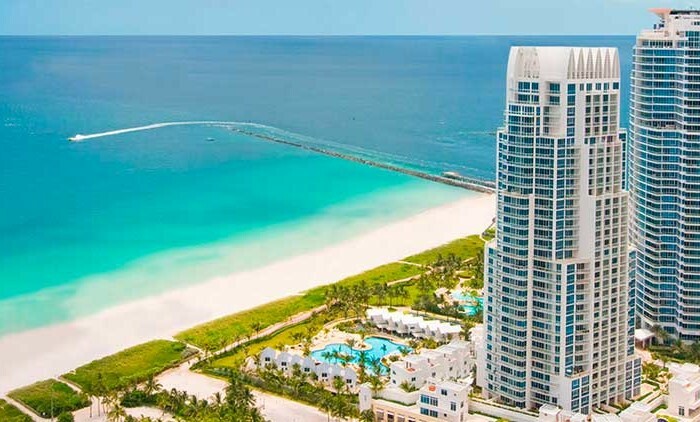 Venture on to nearby South Beach, Aventura and Bal Harbor. 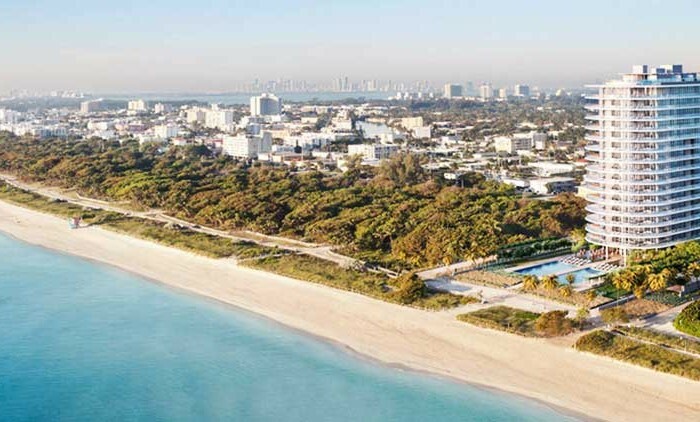 And yet still enjoy easy access to two international airports and I-95.